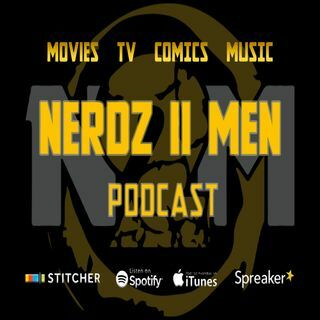 This week, Brad Reed, Cameo, and Buck Berlin react to Spider-Man: Into the Spider-Verse and Black Panther picking up some Oscar's! Why are "fans" attacking Captain Marvel? What is "Shipping"? Plus, we let you know what's new in the comic book store this week during Oh Buck Yeah! All of this, and more, brought to you by New World Comics and Paint N Cheers!